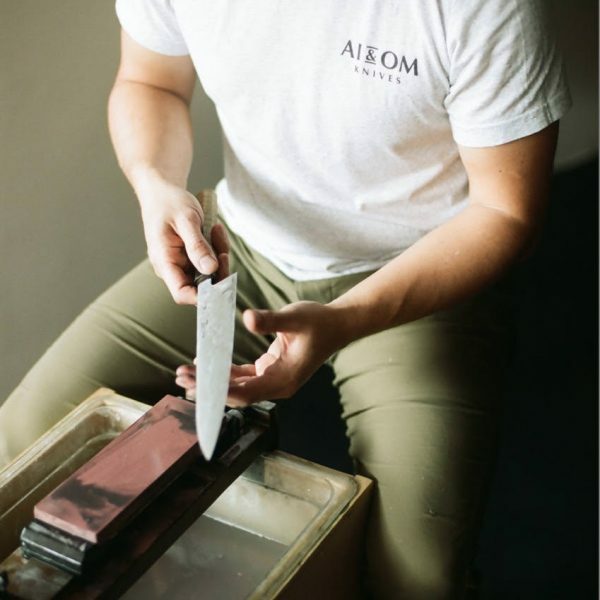 Located in the heart of Vancouver’s historic Chinatown, Ai + Om Knives was founded on the idea that good quality tools help produce good quality products. 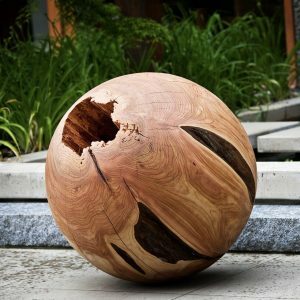 The owner, Douglas Chang, knows this through first-hand experience working in the best restaurants in Canada and around the world. Douglas will be showing the knife in different stages of production and will be giving a demonstration on how to purchase a good knife, take care of it and hand it down to the next generation.